Please pray for my wife Ann not to go through with divorcing me. We are separated and I do not want a divorce. May God give Ann a fresh new love in her heart towards me as her husband friend and father to our children. God please heal our hearts and minds and reconcile our marriage and family back together. We need a miracle. We join you as you petition God to answer your prayer and may our loving God meet your desire according to his richness in glory. 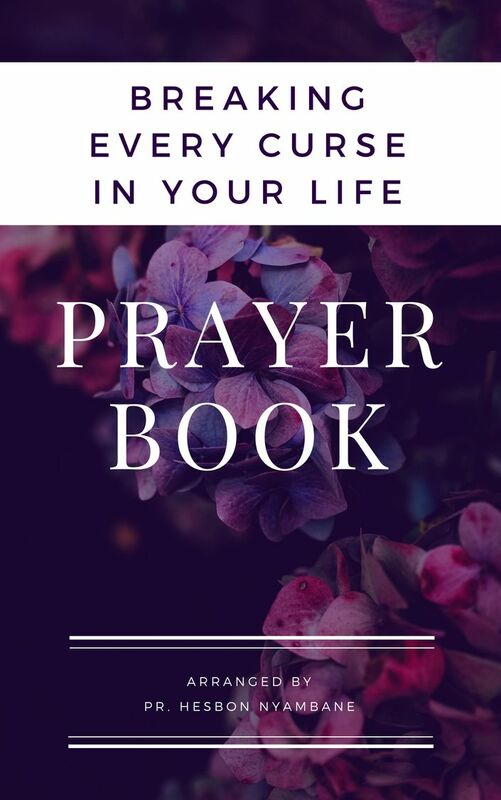 You are in our prayer list and we are praying for you.